Apex Legends is the latest title to make a splash in the popular battle royale genre, as the Respawn Entertainment game has quickly amassed tens of millions of players and has shot its way up to the top of the viewership charts for Twitch and YouTube. 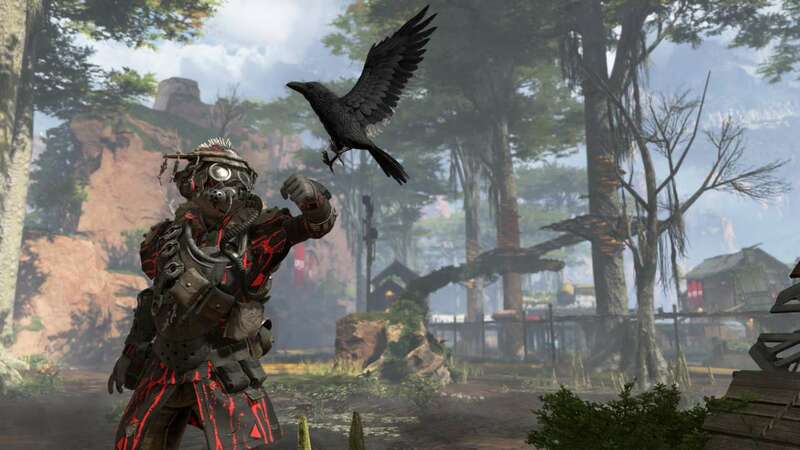 With this massive amount of success for Apex Legends on the platforms of PC, Xbox One and Playstation 4 (PS4), many players have been curious about one simple question. Is Apex Legends on mobile? While the battle royale title is not currently on mobile platforms, we have gathered all of the currently known information about a potential release date and app download together for you. Unfortunately, there is currently no confirmed information from either developer Respawn Entertainment or publisher Electronic Arts (EA) regarding a release date for Apex Legends on mobile devices or what exact platforms a possible app download for the title might be available on. We will update this article with any new information regarding an app download release date when or if it becomes available. However, due to the massive success that Fortnite Battle Royale and Player Unknown’s Battlegrounds (PUBG) and their mobile versions have seen on the likes of iOS and Android devices, it would be a safe bet to say that a future mobile version of Apex Legends app download release date takes place on those two platforms in order to compete with its competitors in the genre. According to a report by DBLTAP, Techspot first reported that Andrew Wilson, EA CEO, stated in an investors call in early February that a mobile version of Apex Legends was a strong possibility and that they were looking at how to implement an Apex Legends app download release date in the future. “We are looking at how to take the game to mobile and cross-play over time, and I also expect that this game will have tremendous value in Asia, and we’re in conversations about that,” said Wilson regarding a potential app download release date. With mobile titles being a very popular item that has been successfully tapped into by Fortnite and PUBG, it will not be surprising to see Apex Legends do the same with an app download release date in the future in order to compete with its fellow battle royale games on another high-profile platform. However, individuals looking to see a release date for an app download be announced very soon will likely have to wait sometime before any official news is released by Respawn Entertainment and EA.